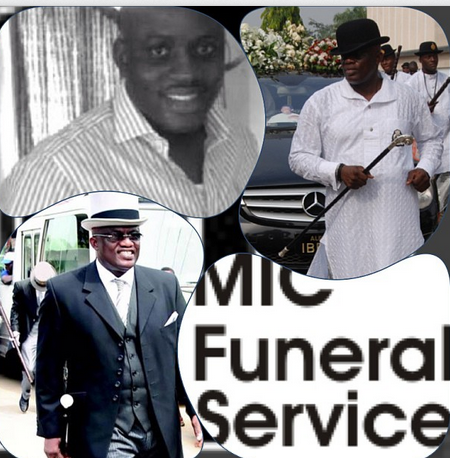 Mr Tunji Okusanya, the owner of MIC casket, a popular funeral undertaking company has died. Late Tunji and his son were on board the plane that crashed yesterday in Ikeja. Though Tunji and his son were announced among the lucky survivors of the plane crash but their death have been confirmed by Senator Mamora who visited LASUTH mortuary on Thursday afternoon. 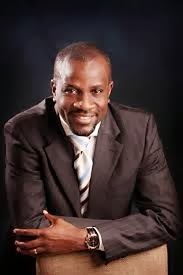 The son of Chief Olu Falae, Deji also died in the tragic plane crash. 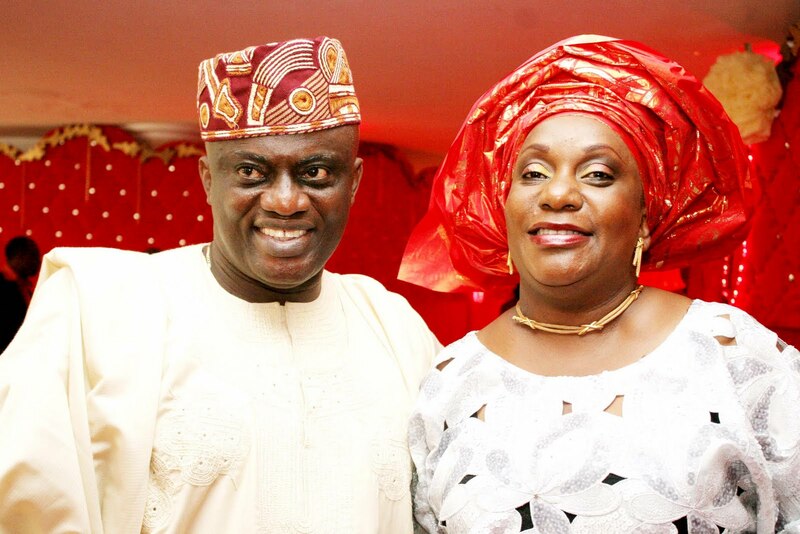 According to sources, the former Commissioner for Culture and Tourism in Ondo state almost missed his flight but he made it in at the last minute. So sad! May their souls rest in eternal peace. To all those that lost their life in cementing their friendship to d end and ended their,rip.for those left to mourn the departed souls am very sorry for your lost,be strong,don’t keep asking why,I know it hurts,never loss hope,please take care of yourself,I know and feel what u are going through,am very sorry but I assure you tomorrow will come with a bright sunshine after this heavy storm.am sorry. RIP Egbon Deji. May God Almighty grant your family the strength to bear your untimely death. What a sad incident. May the almighty God grant the families affected the fortitude to bear the loss. i wil ask for ur life bk. 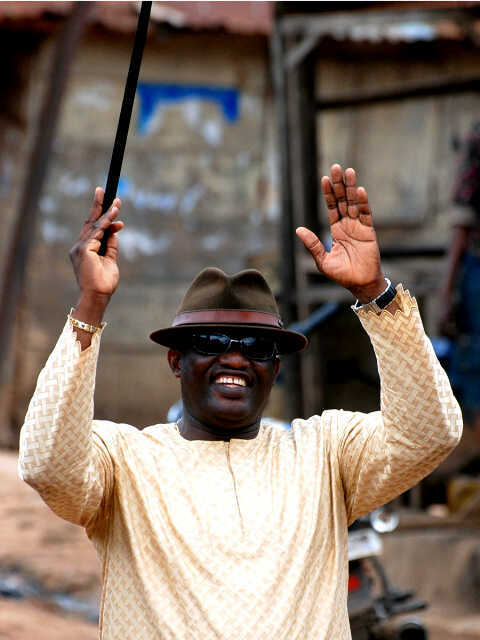 Adieu Uncle Tunji. I am yet to meet anyone as kind, caring, helpful, humble, and loving as Uncle Tunji. I have known this angel called Tunji Okusanya for nearly 25 years. I have benefited from his philanthropic gestures a number of times. I remember when he used to drive us in his brand new nissan altima to the redemption camp (that was some twenty years ago) I remember him attending house fellowships meetings and night vigils with us despite his busy schedules. He loves God in an usual way. I pray the Lord will grant my Aunty Debola, Uncle Tunji’s children, relatives, and friends the fortitude to bear this great loss. Hmmmmmm! Words cannot express our shock o! May their souls rest in perfect peace! Tears will flow but joy will follow as we take stock of the achievements & legacies of these great people. We are thankful that they walked this earth & made an impact. May God give the strength to bear the losses. May He console & support the families. May the departed souls find rest in the Lord. May the gates of heaven fling wide open to receive them. Praise the Lord!!!! 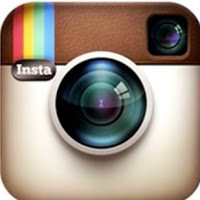 Nothing to xpres hw i feel 4 dis ppl. May God grant their soul perfect peace.